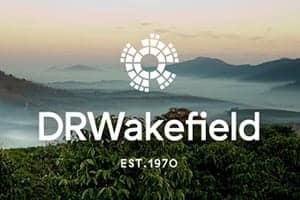 Today, there is an enormous expansion of regional speciality coffee roasters who share the important values at the core of our industry—quality and transparency. We have met and co-operated with many of them while travelling all around Europe in the last few years, and now, with a quick glance into their work and life, we would like to demonstrate their individuality and uniqueness in this series. Coffee roasters are an inherent part of the coffee chain. 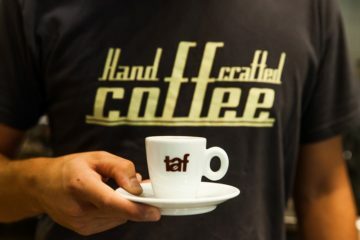 They take on the responsibility of connecting the producers of the coffee with the consumers, continuing the work of dedication and respect to the bean. 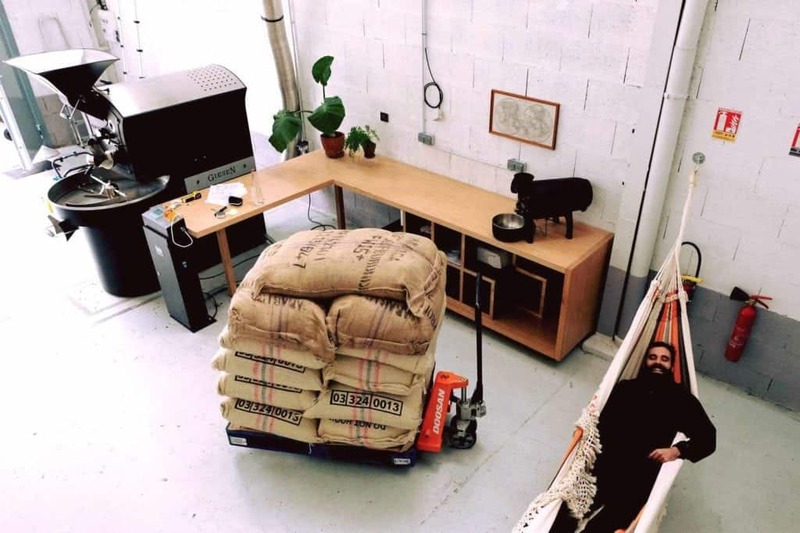 Read on to discover Placid, a speciality coffee roaster based in Lyon, France. 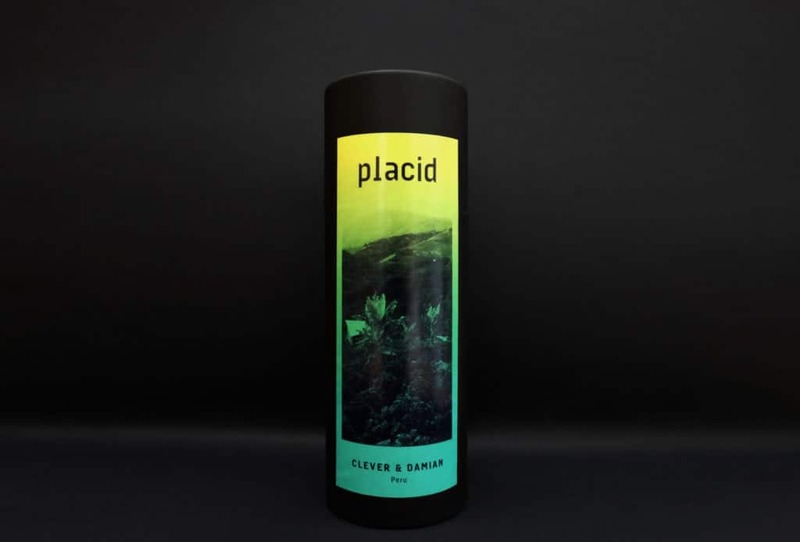 Placid is a roastery run by Aurelien He (28) and Julien Da Silva (29). 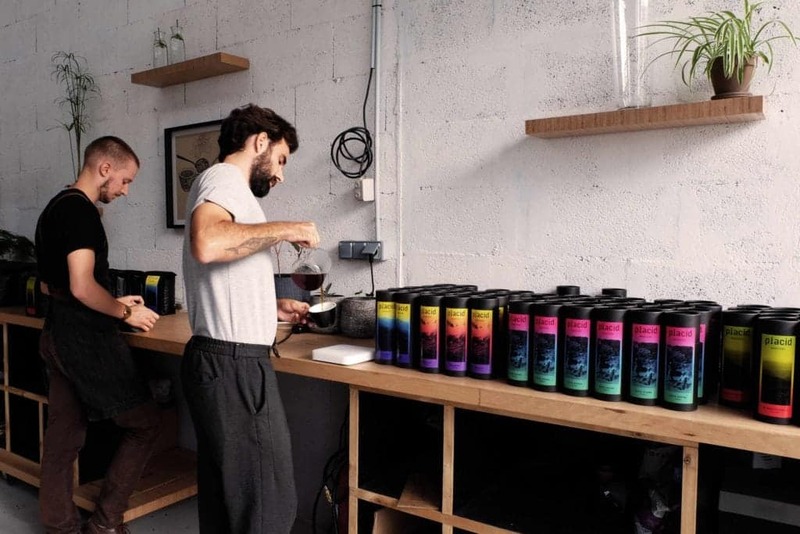 Both of the owners live in Lyon, and their roasting premises are located in Vénissieux, a suburb of Lyon. Julien and Aurelien have worked in coffee since seven years ago, but before that, Aurelien used to work as a drum and music theory teacher, while Julien was an architect. Placid means calm and wide in both French and English. This is mostly used for landscapes, and the coffee landscape is what we show in our packaging: where the coffee comes from. 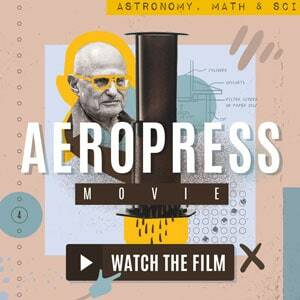 We think that people lose the knowledge of what they are consuming, not only about coffee. We want to bring more transparency, more information about the product we love. Also, the name Placid contains “acid” which is one of the main traits of the speciality coffee that we are trying to make people discover (and like, hehe). 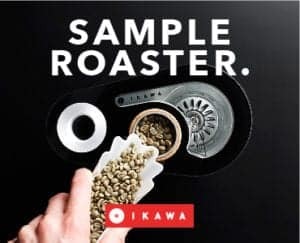 What was your journey to coffee and to roasting? What does it mean to be a coffee roaster? Being a speciality roaster today is a huge challenge and a big responsibility. First, your work is to make people know why they pay 10 euros or more for a bag of coffee. They have to understand the work behind it, and most importantly, they have to understand how far the commodity industry goes for having such low selling prices. Our responsibility as speciality roasters is to support good initiatives and producers who want to go into sustainability. Of course, in the end, we expect high quality, but speciality means being exemplary about the respect for people and producers’ lands. Second, there comes the skill part. Of course, as a roaster, you have to cast doubt on your work. If you don’t you can change your job. Our work is to analyse our roasts. We do it of course for every single roast. Find defects and solutions for excluding it next time. Yes, here comes the geeky part because you have to know your machine well. It took us a long time to know how to tame the beast. And of course, it happens that a roast fails. The problem when you do light roast is that you flirt between the sweet point and the underdevelopment. It happens that a batch tastes underdeveloped. It’s heartbreaking when we throw it out but that’s part of the job. But we do a lot of measurements of the green bean and now we can anticipate how we approach a new bean and how we have to roast it. That’s how we achieved to be precise and consistent, it’s a lot of work. 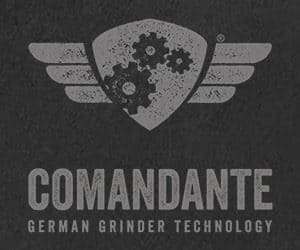 What roasting machine do you use and how big is it? We roast on a Giesen W15A, with RTD probes and IR sensor that we customized. 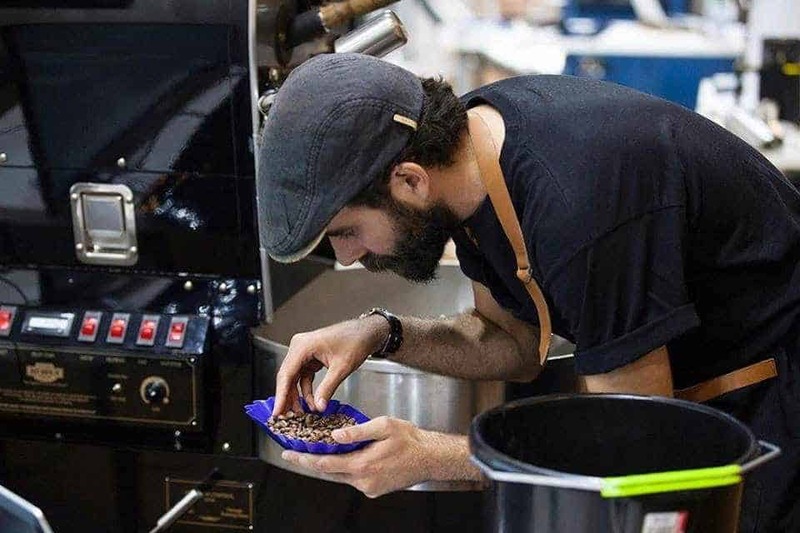 What do you think is the major misconception about coffee roasting? Aurelien: That speciality coffee isn’t always what it advertises, sadly. 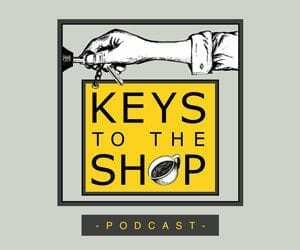 Are there any rules you would not cross in roasting and sourcing of coffees? Yes, we don’t do blends. First, we believe that speciality coffee in France is still not well known. It’s not the best way for people to discover the different terroirs, processes and varietals if you mix them all together. When we receive a coffee, we speak a lot about the producer and the characteristics of the soil. That’s the approach we like, here in France we don’t blend a Burgundy and a Bordeaux for the same reason: respect of the terroir. Secondly, making a blend properly is more difficult than people think. There is a really important element called the solubility of the coffee. 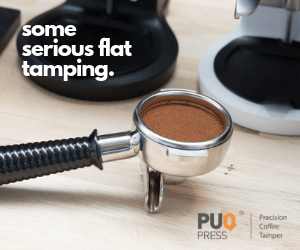 If two coffees don’t have the same solubility, they will extract differently and even if you think the coffee tastes good, it will be inconsistent for the customer and that’s bad. Having the same solubility for two or three coffees is a real deal, only a few roasters in Europe do it well. This is not really our thing. 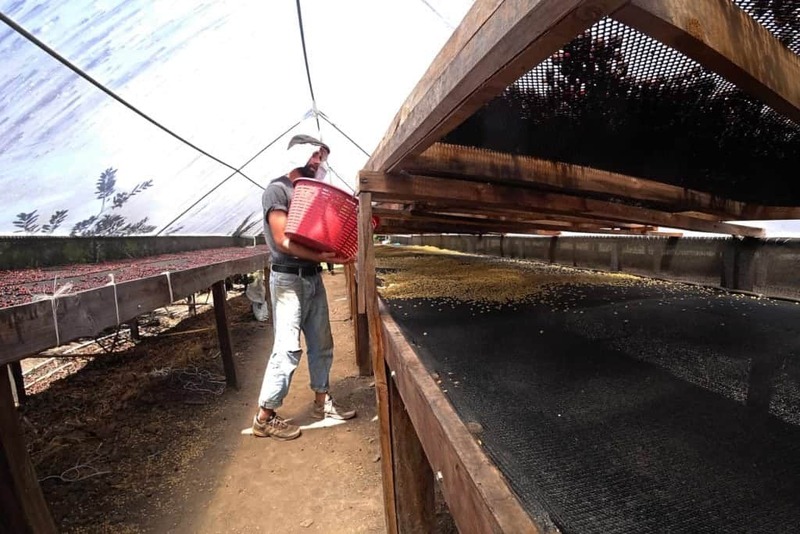 Aurelien: My best experience was our Costa Rican trip to Carlos Montero’s farm. Julien: Yes, I believe our first trip together in Costa Rica was an eye-opening experience. This year we experimented with four different processes at the farm (washed and honey). We worked a lot during one week: depulping, washing and drying the coffees by ourselves. Can’t wait to receive and taste it in September. 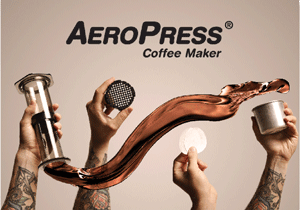 Of course, this is for us and for people to better understand the influence of the processing on the cup. We have a few video reports to come. Stay tuned and watch the trailer here. We'd like to move our roastery closer to the city centre to be more accessible. Do you have an unusual habit or a hobby that you love? Aurelien: We like baking our own bread from scratch. Next step might be getting an oven here just to make our breakfast. Julien: I just get lost in nature far from the town once a week. Let’s say none of them. We taste coffee and decide what method it would be good for. We don’t particularly think that we roast darker or lighter for one method, it’s more about making the coffee good given its profile, whatever profile it is at first. Who are you mentor/s? What inspires you? We are really inspired by wine tasting. Actually, people, who understand our work the most are people into wine/natural wine. Many of them fall in love with speciality. They are really sensitive about balance and brightness in the cup. We do coffee as we like it, not otherwise. … is the perfect moment for having a coffee, the last judgment before a new profiling.